The three-time Grammy winner will perform a tribute to his native New Orleans on Thursday night at Wolf Trap. 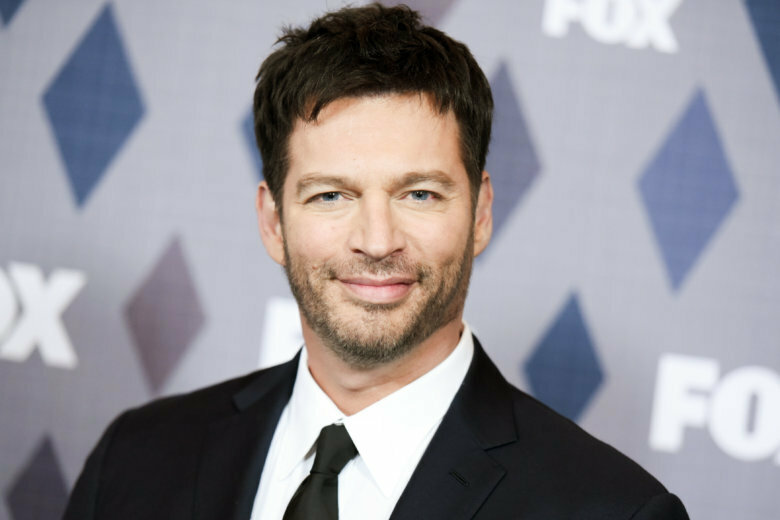 WASHINGTON — From recording Grammy-winning records to starring in feature films to judging “American Idol,” Harry Connick Jr. has done it all in the entertainment industry. This week, he presents a “New Orleans Tricentennial Celebration” on Thursday at Wolf Trap. Growing up in the Big Easy, he was surrounded by jazz music. In fact, before he was born, his parents owned a record store and ultimately kept their vinyl treasures to play for their son. Which records does he remember listening to as a kid? Not only was he fan, he actively honed his skills at the New Orleans Center for Creative Arts. His early training instilled a belief in the power of music education. He won his first of three Grammys for the soundtrack of “When Harry Met Sally” (1989), as Billy Crystal and Meg Ryan fell in love to his crooner rendition of “It Had to Be You.” He was recommended to director Rob Reiner by Blood, Sweater & Tears drummer Bobby Colomby, whose older brother Harry used to manage Thelonious Monk and saw similarities to Connick. He pivoted into acting as a World War II gunner in “Memphis Belle” (1990), a serial killer in “Copycat” (1995) and the Goose to Will Smith’s Maverick in “Independence Day” (1996). He got his first leading role as Sandra Bullock’s love interest in “Hope Floats” (1998), followed by roles across Hillary Swank in “P.S. I Love You” (2007) and Renée Zellweger in “New in Town” (2009). He moved to the small screen as Debra Messing’s husband on “Will & Grace” (1998-2005). Fittingly, he combined music and TV with Fox’s smash reality competition “American Idol,” first as a mentor to the contestants, then as a judge alongside Jennifer Lopez and Keith Urban. Now, after his short-lived talk show “Harry,” he is back to touring the country with his music.